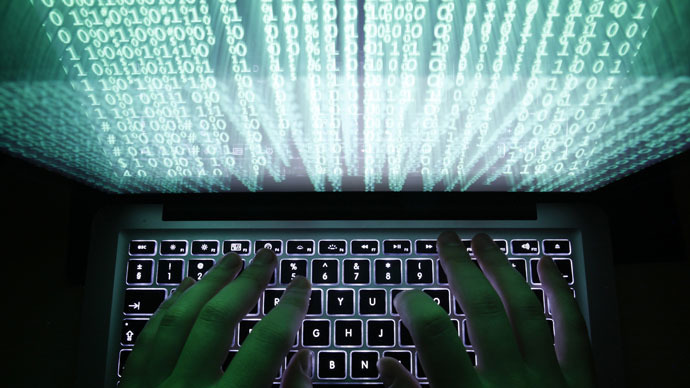 The UK is the most cyber-attacked country in Europe and the second-most assailed in the world, with attacks up 40 percent in 2014, according to a new report. Published by global security company Symantec, the 2015 Internet Security Threat Report found Britain to be one of the most targeted nations on Earth, with a third of attacks being directed against small and mid-size businesses. This hits not just the firms targeted, but also their associates, partners and customers through phishing emails. The investigation also found that cyber-criminals had become increasingly productive, increasingly their success rates from email phishing substantially. They now send only 20 emails for every successful attempt to con or hack their targets. Symantec found that five out of six large companies were attacked in 2014, a rise of 40 percent. Cyber-warfare and cyber-crime have increasingly come to the fore of the UK security narrative. The bilateral project will consist of three cross-border partnerships linking Bar-Ilan University in Tel Aviv with the University of Bristol and University College London, and Israel’s Ministry of Science and Technology with the University of Kent. The project forms part of an Engineering and Physical Sciences Research Council initiative, and is set to focus on data anonymity, facial recognition and cryptography. Other areas researchers will explore include identity management and mobile and cloud-based technology. Reflecting on the venture, Cabinet Office Minister and Conservative MP Francis Maude said Israel and the UK are at the frontier of technological innovation across the globe. “There’s already a lot of collaboration but this takes it on to the next level. It’s very much a partnership. Britain is regarded as being in the forefront on cyber security. We have very strong academic institutions working on this,” he said.